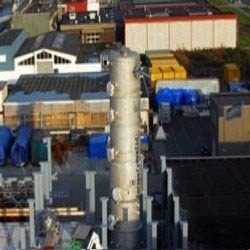 Exporter of a wide range of products which include deodorisation process and oil deacidifying plants. 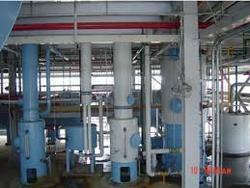 We are among the leading manufacturers and suppliers of Deodorization Process plants in the industry. The offered plant effectively removes unwanted odor from oils and has been designed by industry experts in compliance with the industry standards. This plant is highly energy efficient and generates minimal noise while functioning. Owing to its immaculate design, it performs its function with utmost efficiency and effectiveness. Looking for Continuous Deodorizing & Deacidifying Plants ?